I got my first photo text from a friend who’s picture’s I took before she had her baby! 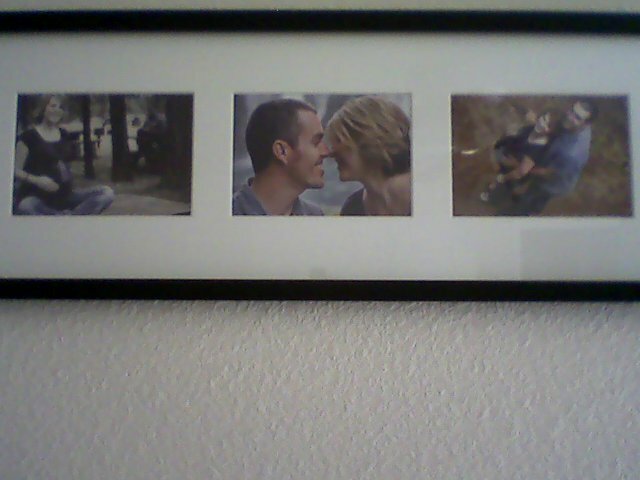 Here is how she framed the photos up. 🙂 I was sooo excited to she how she would arrange them. So I wanted to share.